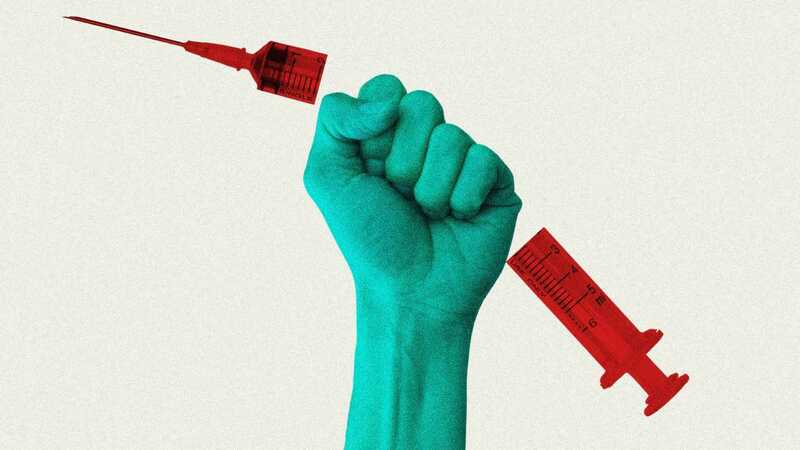 Is the tide finally turning against anti-vax junk science? Online debate says yes! Since 2017, efforts of social media, NGOs, campaigns & advocacy has helped overcome anti-vax junk science. Parents around the world are refusing to give their kids preventive vaccines based on a myth.